Adjustable spaghetti singlet with a V-neck made from fine single Organic Jersey. Slightly fitted thanks to 5% elastane. Straps can be adjusted to your individual length. This product has been checked to contain high quality Certified Organic Fabric. An ideal material to be used in clothing and safe to place next to your skin. Specially imported into Australia by Organature. Available in Natural, Black or Lavender. 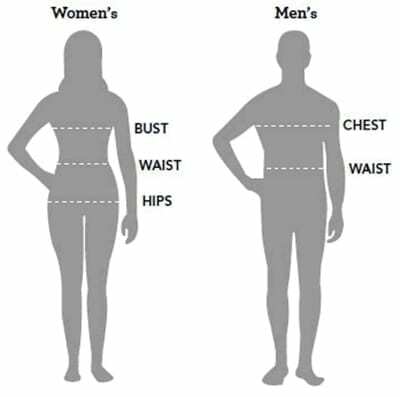 Please refer to the following size guide.